This building was constructed in 1962 and is located at 3103 Pualei Circle. 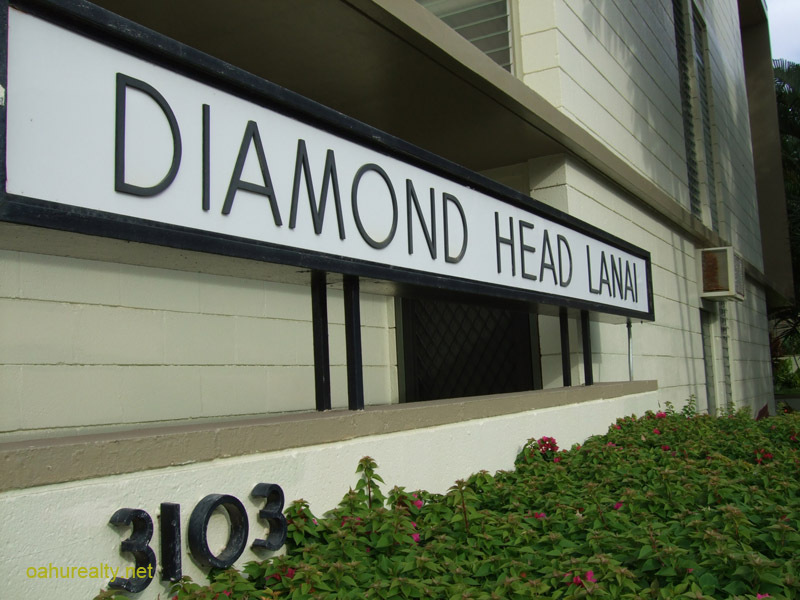 Diamond Head Lanai features one and two-bedroom condos. 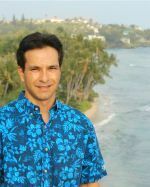 The one-bedroom units have 599 square feet interior and lanais ranging from 151 to 184 square feet. Two-bedroom floorplans range from 763 to 1,231 square feet interior plus 88 to 398 square feet on the lanai. Diamond Head Lanai at Pualei Circle is a three-story walk up condo. The property does not have elevators, which helps keep the maintenance fees affordable. Amenities of the property include a swimming pool and community laundry. This is a pet friendly property, owners may have one cat or dog. The property has two parking lots. Access to the building is via Leahi Avenue to Pualei Circle, or Kanaina Avenue, depending on the particular unit you're visiting. Several buildings are titled Diamond Head @ Pualei Circle on our MLS system. They were all built in the early 1960's, presumably by the same developer. Originally apartments, they were converted to condominiums in the late 1990's. All of these buildings are fee simple.